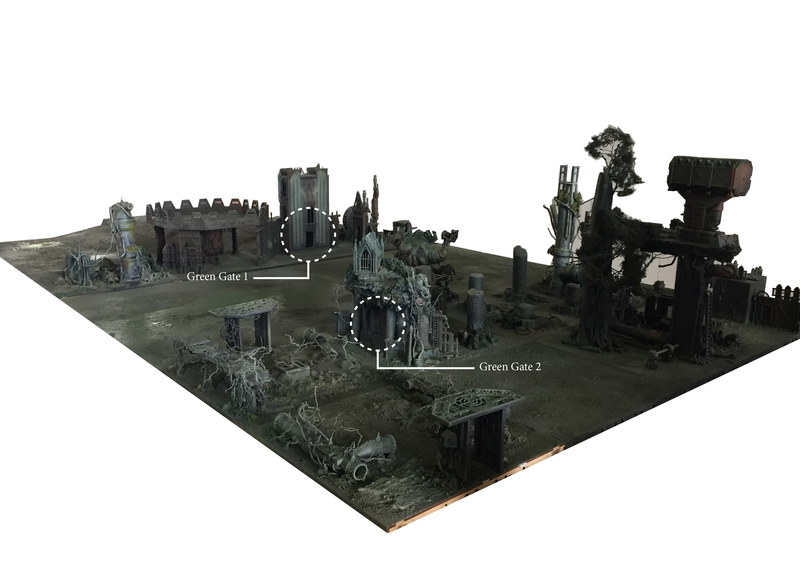 Welcome to Beneath The Mire: Hobby First, Rules Last; another INQ28/=I=munda blog. We are a small group of hobbyists from Melbourne, Australia, who plan on explore the mad, dark and seldom visited corners of the 41st millennium. Our intent is play some games of =I=munda (using these great rules https://docs.google.com/file/d/0BzKfXx2Gt1WdOGYwYmQ0YTAtYTg3ZS00YmFkLWEyN2MtOWI1MzBiN2I0Zjk4/edit?hl=en_US&pli=1) but, to be honest, it is just an excuse to make whatever crazy conversions we want. 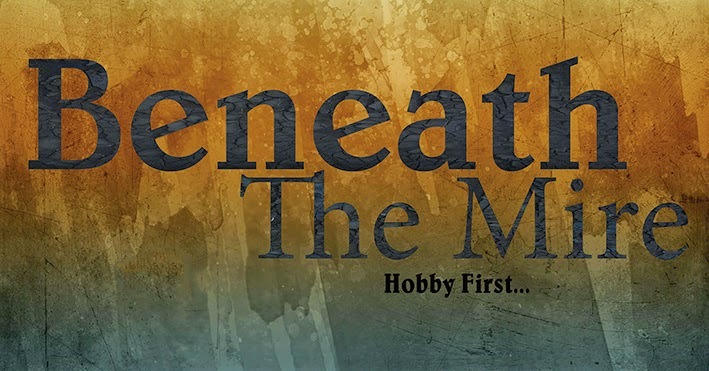 Like the blog title says: hobby first, rules last. OK, lads, I've sent you all the user name and password so get posting. We can also set this us as a team blog. You'll just need to set up a gmail account and send me the details. Until then just put you name at the end of the post like I did at the end of this one. Well, we have a blog. As for what we should post on the blog I have no idea really. 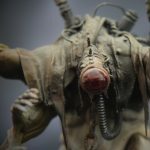 I like the idea of a blog because it's a great way to record our hobby exploits and, maybe more importantly, connect with other people here and overseas. I know some cool things have come from people connecting through their blogs: the INQ28 invitational and that game I called "the greatest ever". I'm always looking at other people's blogs and kinda feel that it will be great to share some of my hobby with them too. I'll put up pictures of my =I=munda stuff and anything else that I think is pertinent to it. I also think that I'll do a few proper articles about things like why John Blanche's stuff is so cool and ideas on games that 'forge a narrative'. I'll try not to be too wanky but I know that I have a tendency to over think things. You'll just have to put up with it sorry. Start posting when you get a chance. Thanks.